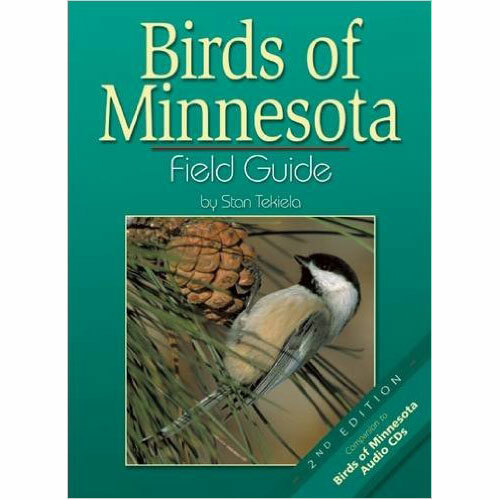 Learn about and identify birds using Stan Tekiela’s state-by-state field guides. 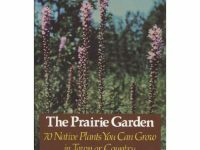 The full-page, color photos are incomparable and include insets of winter plumage, color morphs and more. Plus, with the easy-to-use format, you don’t need to know a bird’s name or classification in order to easily find it in the book. 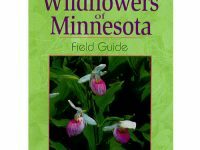 Using this field guide is a real pleasure. It’s a great way for anyone to learn about the birds in your state.